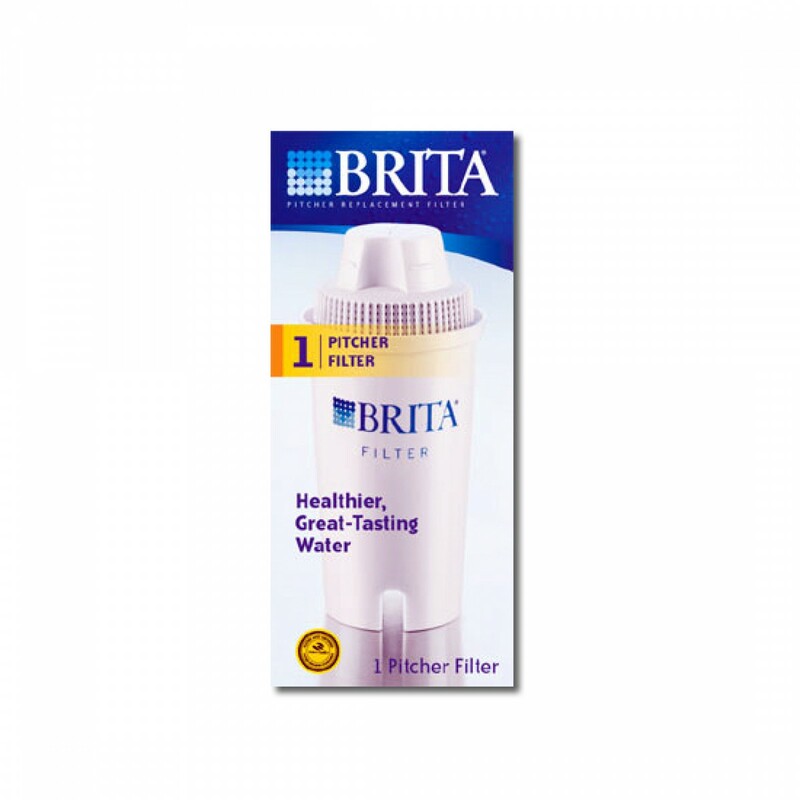 Built for all Brita water filter pitcher and water filter dispensers that use the OB03 replacement, the Brita 35501 water pitcher filter replacement cartridge will ensure you continue to pour the cleanest tasting water possible! Engineered to reduce up to 99% of lead, mercury, chlorine and more, this filter has also been tested and certified by NSF International and the Water Quality Association (WQA) to meet or exceed NSF/ANSI Standards 42 & 53. Replace every two months or forty gallons for best results. Available here in a 1-pack. 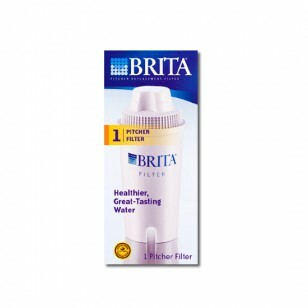 Order the Brita 35501 water filter pitcher replacement cartridge from us today! Serves great tasting, chilled water for up to two months!